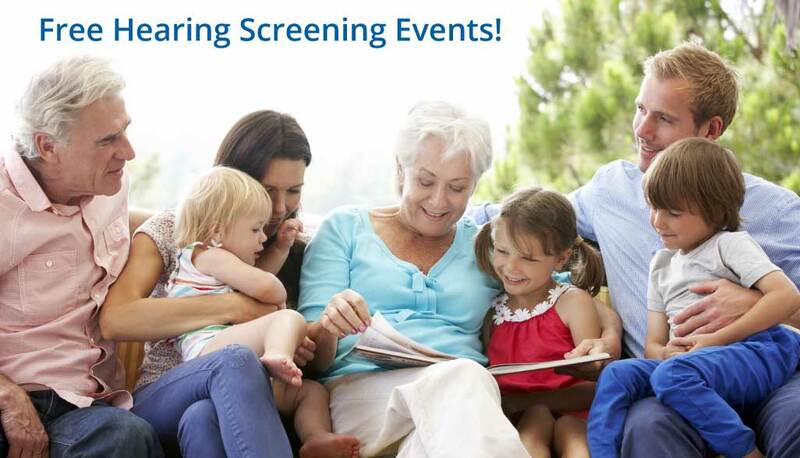 Join us for our FREE Hearing Screening Events in Sioux Falls. Our trustworthy and expert team of audiologists will evaluate your hearing and recommend a plan that is right for you or your loved one. Guests will also receive a free hearing aid evaluation if needed. Our upcoming hearing screening dates will be listed below when available. Spots fill quickly, so call for your appointment today at (605) 231-5905! Sioux Falls Hearing Center Event! Join us for a complimentary hearing screening and hearing aid check by our highly trained audiologists! See our brochure for complete details. Event dates: April 22 - 26. Receive $300 off a set of premium digital hearing aids and 3 months of free batteries! * This offer is good for an initial free screening with an audiologist. Physician referrals and diagnostic audiograms are not covered under this offer. Offer cannot be combined with any other offer, service or benefit. Must be 18 years or older to participate.